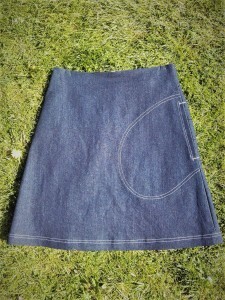 From a selection of Roobedo graded card patterns, you will adapt an A-line (or straight) knee length skirt to fit you, learn the construction techniques required to cut and sew your very own skirt with a zip and faced waistband, adding a back pocket and in-seam side pocket if you wish. 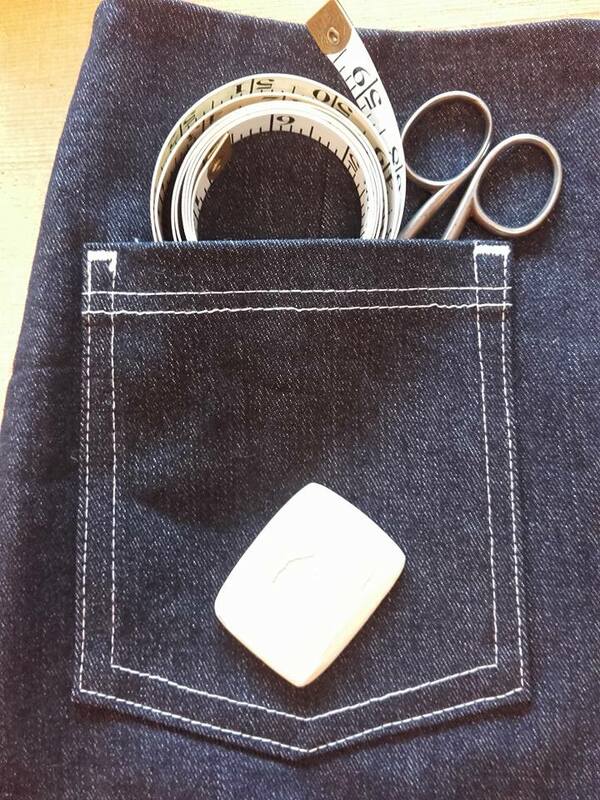 There will be demonstrations, written instructions and exemplars to help, and you will have the chance to use an overlocker (serger) to get a really professional finish. Quite a fast paced, fun-filled day for beginner & intermediate level sewers. 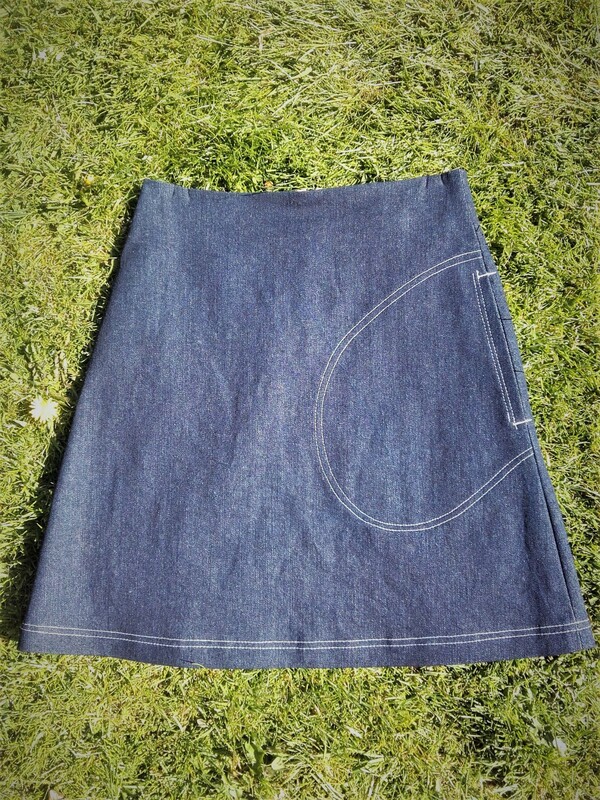 You will have a finished skirt to take away (hopefully!) at the end, plus a paper pattern for you to use again and again, along with heaps of confidence and motivation to carry on sewing. I will have equipment and machines available, so please don’t let this put you off, if you don’t have list above – email me ruth@roobedo.com or call/text to discuss 0781 470 4256. Venue: The Moulin Hall, behind the Moulin Kirk, Kirkmichael Road, Pitlochry. Lunch: Bring a pack lunch, or there’s the Moulin Hotel opposite for a soup lunch, or Co-op down the hill! There will be tea, coffee and biscuits available all day.